Nicolas Cage will be starring in the upcoming adaptation of the comic book Jiu Jitsu, as reported by Variety. The film is being co-written by the source material’s authors Tim McGrath and Dimitri Logothetis, the latter of whom is also directing and producing. Cage will be sharing the screen with Alain Moussi—star of Kickboxer: Vengeance, Kickboxer: Retaliation and Kickboxer: Armageddon. Logothetis is also credited with directing the most recent of the three Kickboxer reboot films. Cage, for his part, is no stranger to comic book adaptations. His role as the titular Marvel Comics character in the 2007 film Ghost Rider and its 2011 sequel Ghost Rider: Spirit of Vengeance. His most recent projects in that vein are Panos Cosmatos’ colorful, avant-garde film Mandy and the Academy Award-winning animated film Spider-Man: Into the Spider-Verse, in which he played a Spider-Man from a universe reminiscent of the noir genre. Whether audiences will indeed be as impressed by the film as Logothetis believes remains to be seen. Nonetheless, the addition of Cage to the cast adds some noteworthy Hollywood star-power to the fledgling director’s ambitious project. 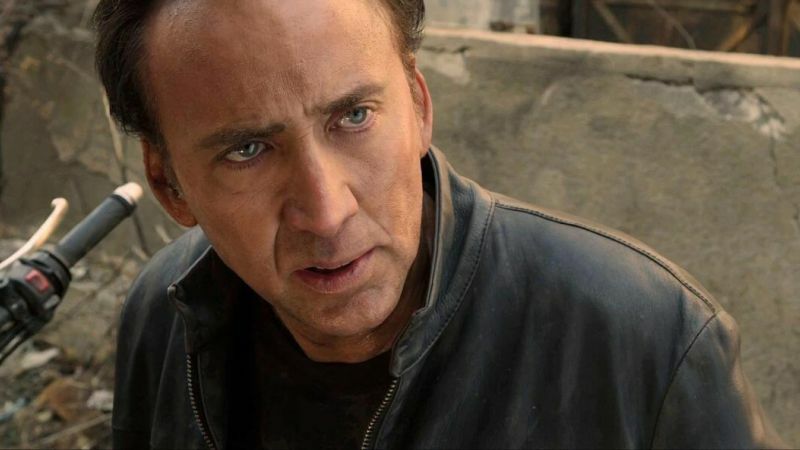 The post Nicolas Cage Joins the Cast of Sci fi-Action Film Jiu Jitsu appeared first on ComingSoon.net.